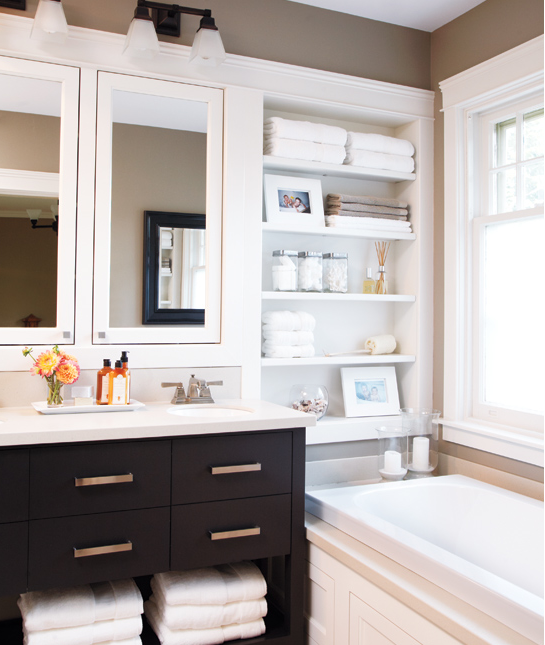 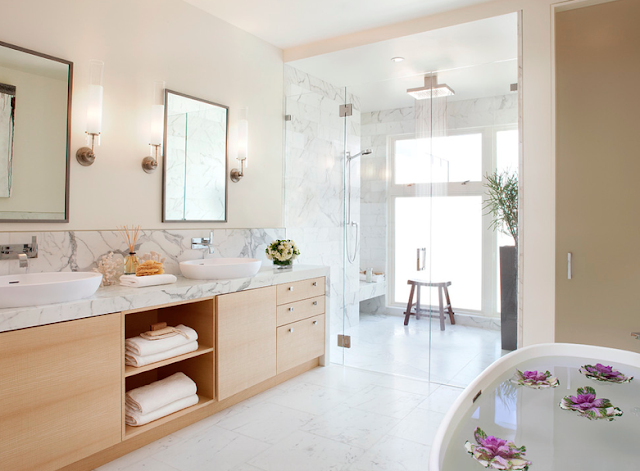 ReDesign Concepts Blog: Spa-like Bathrooms - Clean and White! 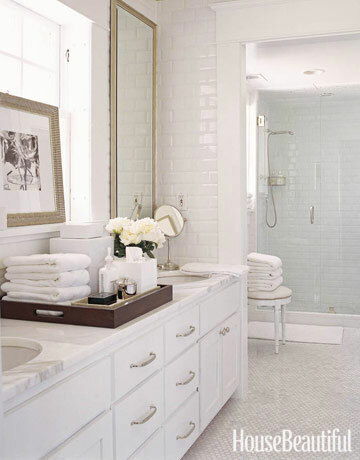 Spa-like Bathrooms - Clean and White! 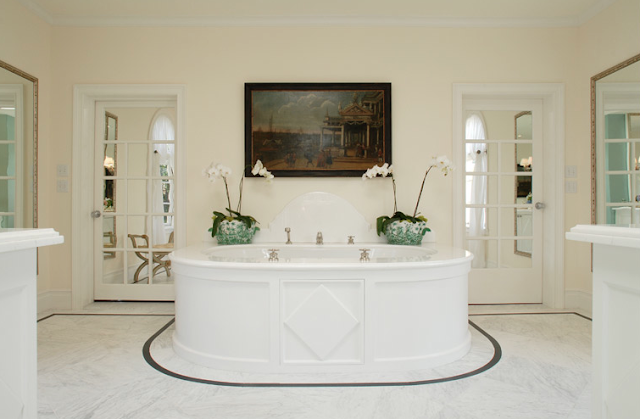 When I think of spa-like bathrooms, I think clean and white. It just gives such a luxurious feel to a space. 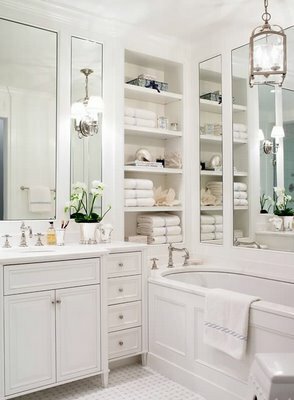 And of course, lots of towels!